It’s been a while since I posted – I was grounded by a nasty cold last week, so had to reschedule seeing Native Earth Performing Arts’ production of Huff to this week and missed Kaeja d’Dance’s lifeDUETs. 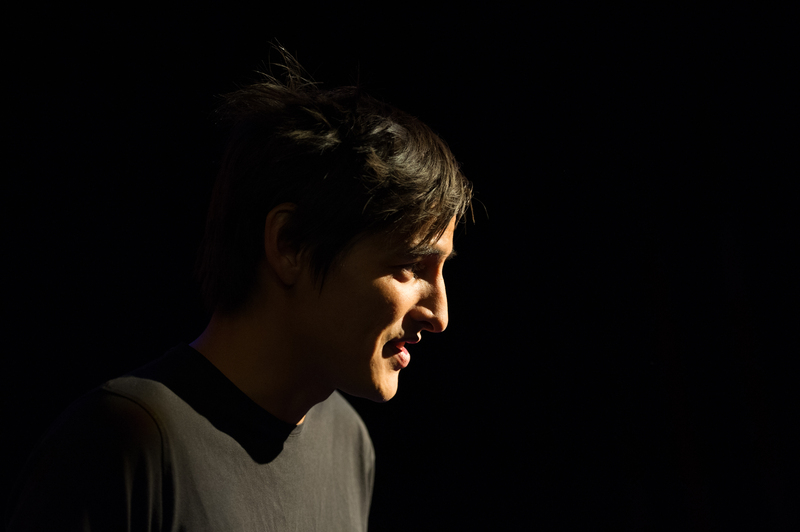 For the remainder of the year, I’ll be scaling back on arts events and bloggage, as I’m starting another copywriting class this week and focusing on some creative work of my own, including new stand-up material (especially for my set for the Project HOTS fundraiser at the Horseshoe Tavern on Nov 22) and some visual arts projects. As always, please keep in touch regarding upcoming gigs/events/shows – and thanks for reading! 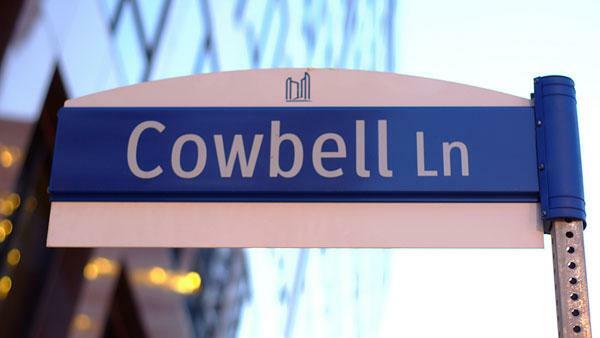 With thanks to John Oughton for the Cowbell Ln pic (this is an actual street sign from the Yonge/Eglinton area in Toronto).